Dussehra celebrates the triumph of good over evil. These assorted set of 5 chocolate bars are a great way to greet your family, friends, relatives and acquaintances this season . 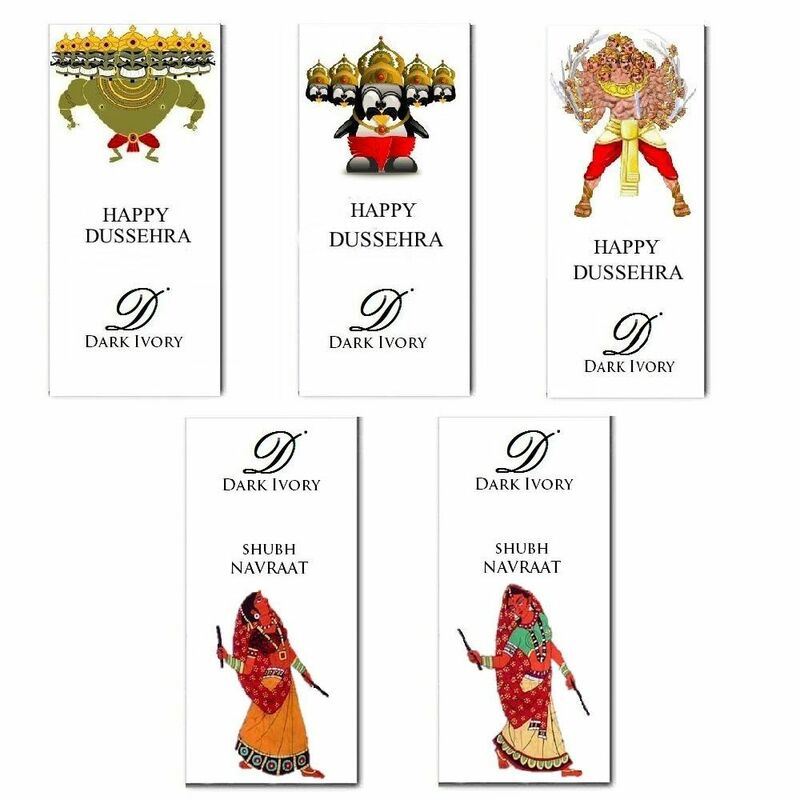 The advantage of gifting this set is not only you convey VijayDashmi wishes but also Navratri greetings as well.